The about 180.000 citizens counting community LA VEGA was founded 1495 by Christopher Columbus by building the Fortaleza la Concepcion. Very soon La Vega developed to be one of the most important sugarcane producers in that time. 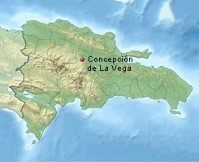 Also La Vega was Americas first city that produced its own metal money which was obtained from the mountains next to it. When the church's monastery de san Francisco was founded in the year 1512 La Vega was next to Santo Domingo the second city in having its own archbishop. 1562 La Vega was destroyed by an earthquake and was rebuild 1563. The old parts of La Vega are located about 4 kilometers outside from La Vega called Pueblo Viejo. Every year in february the world known carnival is taking place in here in La Vega. 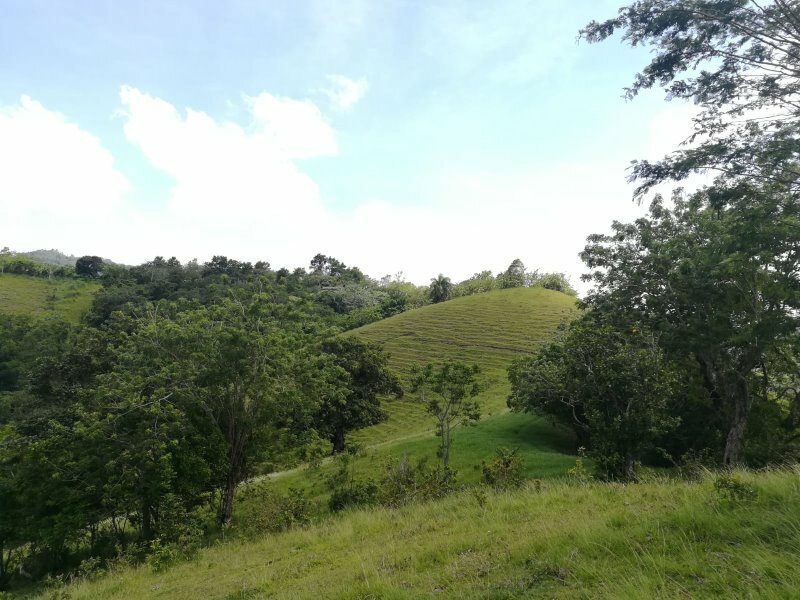 La Vega is situated en el valley of Cibao, surrounded by wonderful mountains in an very agreeable clima. Almost in the clouds ... Beautiful farmland with a dreamlike view in the mountains between La Vega and Jarabacoa. HERE IS YOUR CHRISTMAS GIFT! Prices from RD$ 1,700 pesos per square meter. 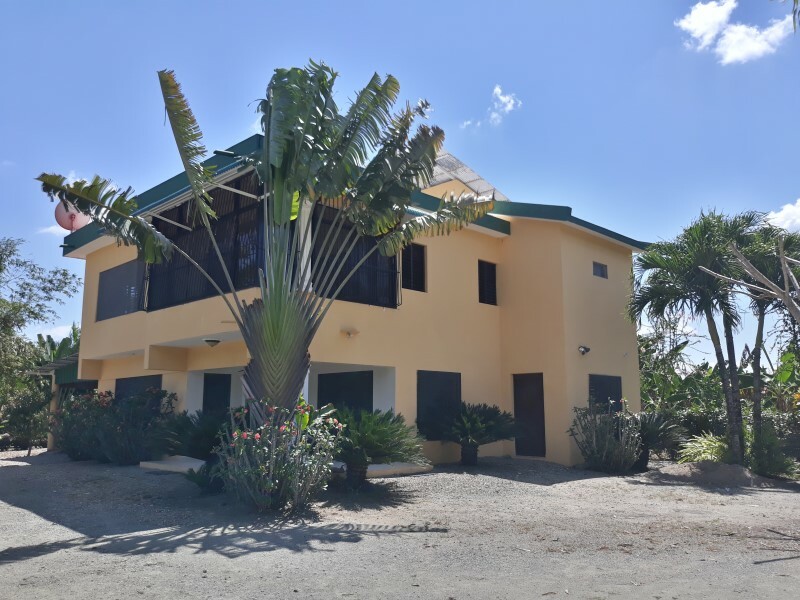 Large house outside of La Vega with 22,000 sqm of land. 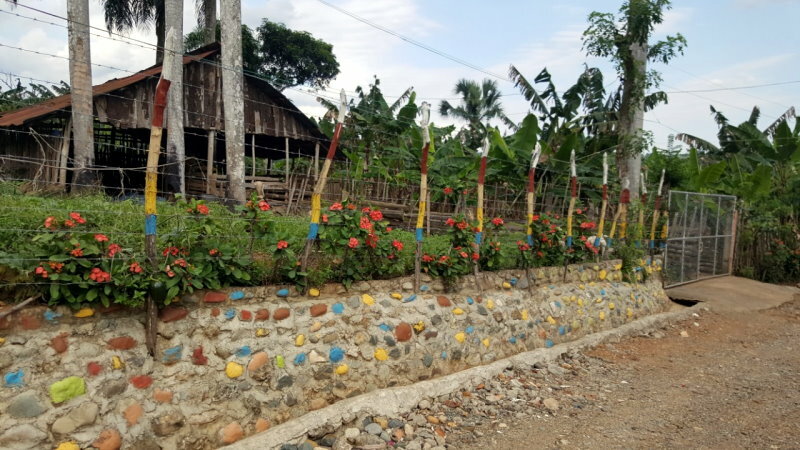 Little farm to rest and enjoy with a good and spacious 4-bedroom house. 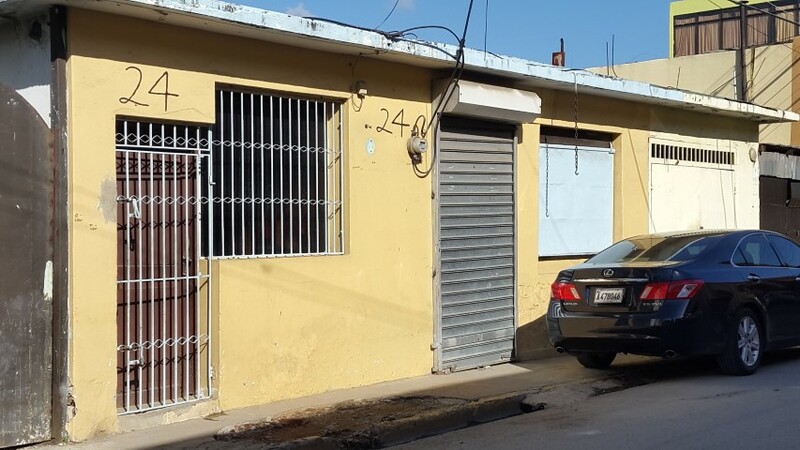 Property in the center of the city to completely remodel or to change for example in a large parking lot. 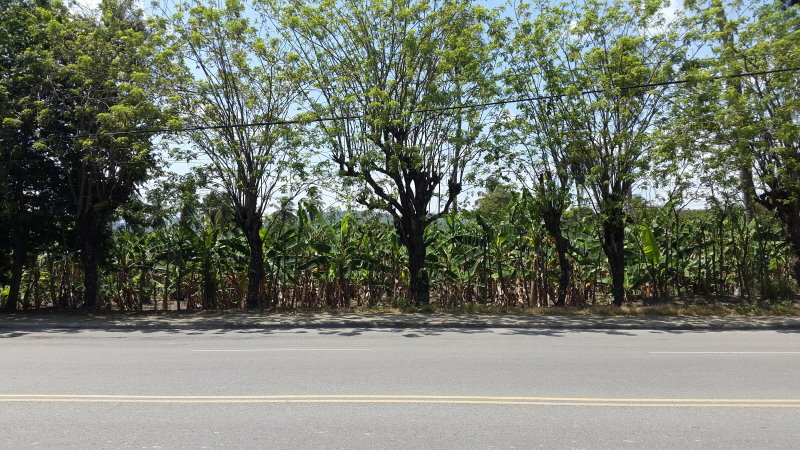 Lot planted with bananas, beside a asfalted road.